No, they’re not just for hitting the gym or hiking trails. They don’t necessarily have to be synonymous with sweatpants, or sloppy people. This season has seen high-street athletic wear enter the spotlight and showcase the supposed ‘exercise footwear’ on the feet of many from major fashion capitals such as Paris and New York, to right here in Singapore. Not convinced? Multi-talented superstar Kanye Westhas designed his own sneakers, the Nike Air Yeezy, currently worth over $1,000 because of its limited availability. Subsequent follow-up designs have been released – the latest being the Air Yeezy 2s. Trainers are now closing the gap in the race to be the ultimate summer shoe as they ditch their utilitarian reputation. Not only do they come in pocket-friendly prices, there’s an extensive range of colours and styles for you to choose from. Yes, we’ve all heard of the classic Adidas trainers worn by just about any sportsperson… but who knew New Balance would make their comeback this year? Available in basically every sports store, the brand’s easy accessibility, durability, comfort and tasteful aesthetics have their footwear soaring to everyone’s first choice. 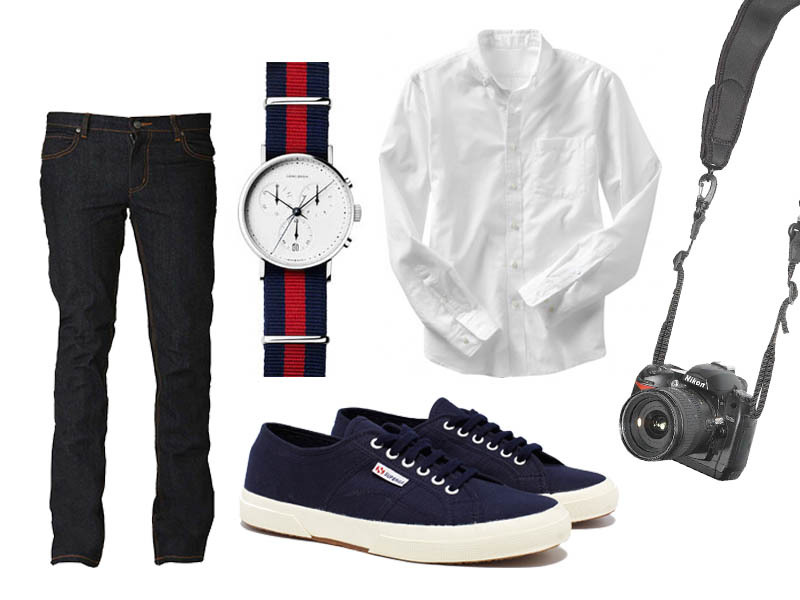 Another sudden favourite are the Superga 2750 Classics. Originally made for tennis players, the sports to up-market style transition serves as a decent substitute to the usual Converse canvas shoes, as traditional as they may be. And it’s not just the sports moguls that manufacture trainers these days. Top designer brands have caught on and produced their takes on it… but at five times the price, of course. Isabel Marant’s Bekket high-tops come with a concealed wedge heel, giving petite women that added ‘oomph’ without wearing blatantly obvious height-boosters of 5” or more. Alexander Wang sticks to basic sturdy elegance, incorporating suede and panels of perch onto his Dillon sneakers. 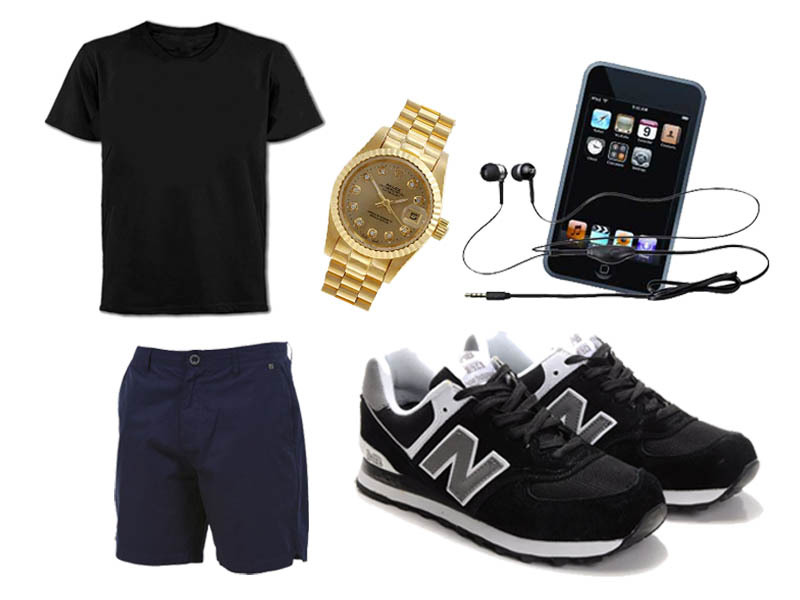 So, it’s time to ditch those tattered Vans and get a pair of sophisticated New Balances. We guarantee you won’t ever be looked at as ‘the kid with the skate shoes’ again.